Something that has become synonymous with summer in our house is WATERMELONS. The kids can wipe out an entire watermelon in no time flat. It’s hard to embrace summer when the heat index reaches the 100s and every moment outdoors is just a countdown until you’ll next be in A/C. It makes me yearn for Fall… but I don’t want to wish away summer. So this weekend, we’ll use cookie cutters to make fun watermelon bites, plug in the slip’n’slide, fill some water balloons, and get outside… even if we’re back in the A/C before lunch time. 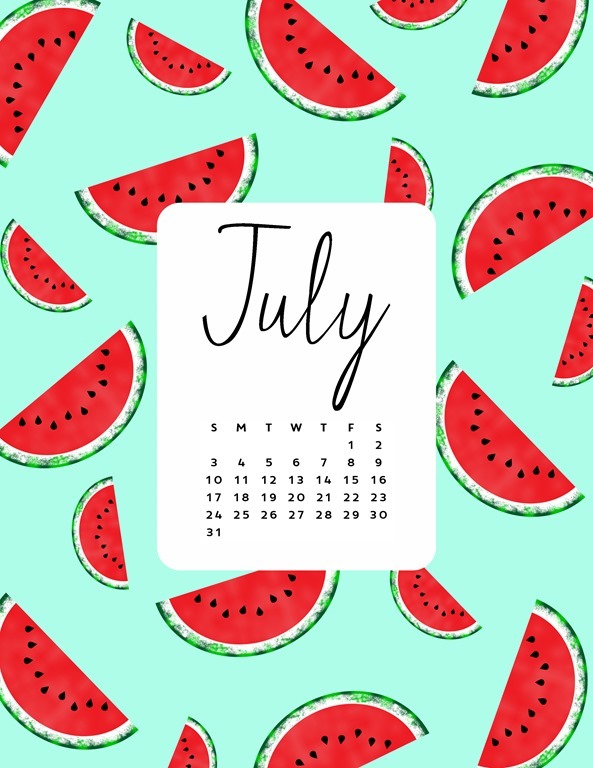 We’ll make some summer memories, one watermelon at a time! 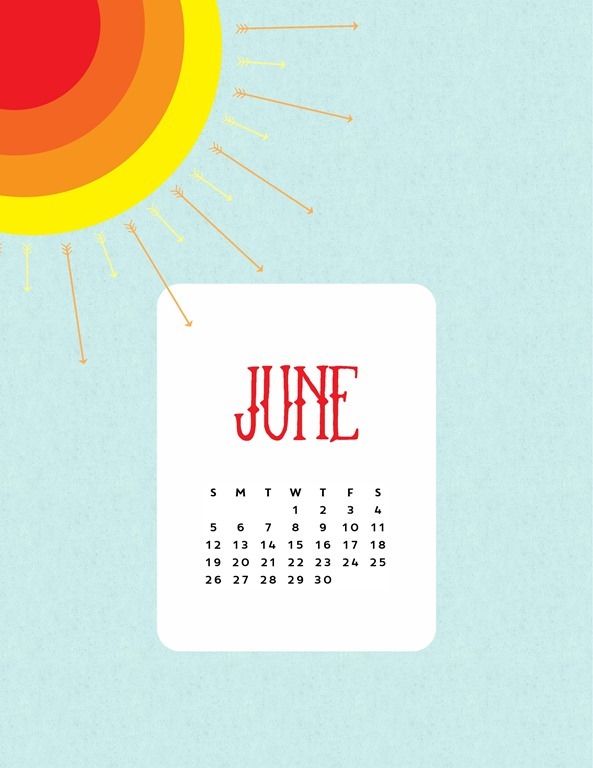 I’m ridiculously late to the June calendar game but here it is regardless. I thought, since I’m so tardy with posting, I could make another fun printable out of the design. A couple years ago my friend and I wrote the most epic summer fun list. Living in the sunshine state means the list can stay active for 8 months out of the year. (#ilivewhereyouvacation) It involves s’mores, beach days with family, corn hole with neighbors, baseball games with friends and even a little gold leafing. You know, as you do. Every summer I look forward to checking off as many ideas as possible. We’ve had a rocky start to our summer here in Orlando. There has been immeasurable tragedy. I don’t even have words. It seems trivial to even think of a “fun list” when so much pain and fear is in the air. But hiding can’t be the solution… it’s loving our neighbors, praying for each other, praying for our city, claiming our city beautiful from the clutches of fear and despair, counting our many blessings. Living each day we are blessed with to the fullest. Here’s a little list to get you jotting down ideas for your summer. May your days be covered in sunshine and full of the love and grace only our Lord can give. 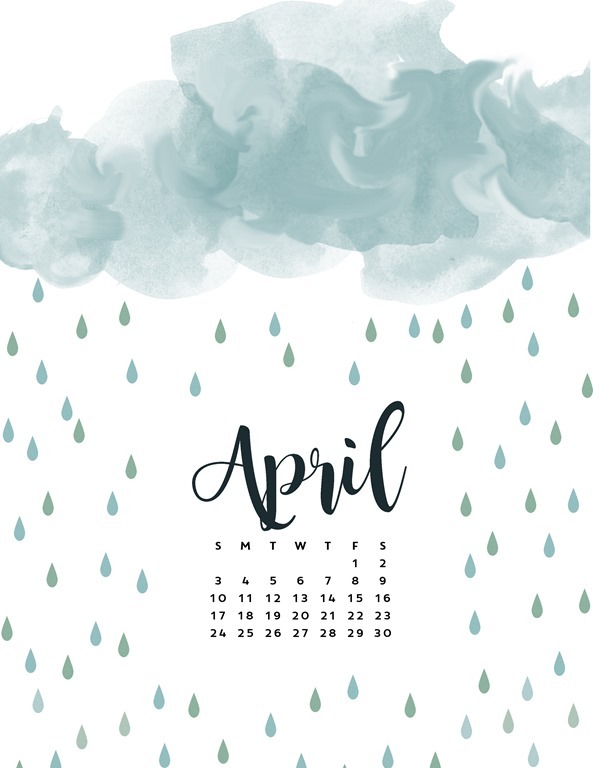 April showers bring May flowers and this somewhat accidental design reminds me of dandelions. While the rains continue, things are blooming. The blessings always more plentiful when I focus on having a grateful heart. So this May I am grateful for creative time, family and friends pouring abundantly into my life, and for a Savior that makes it all possible. Way back in 2013, I set a goal that I actually achieved! 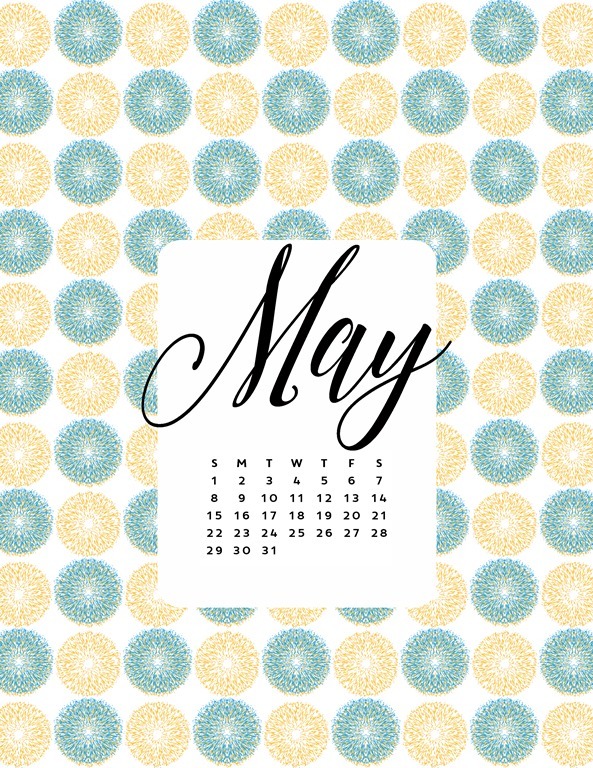 I created a new desktop calendars every month to give away on the blog. 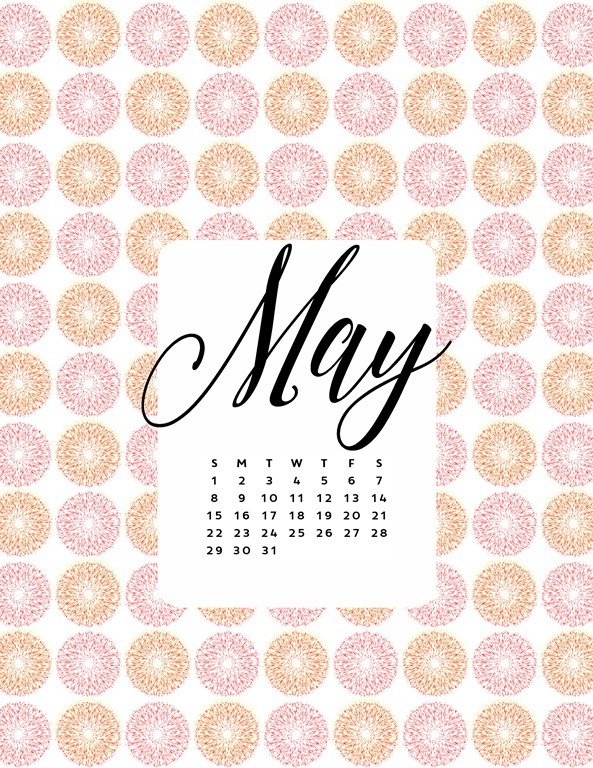 Recently I decided to resurrect that idea with printable calendars but I miss having a new wallpaper each month. 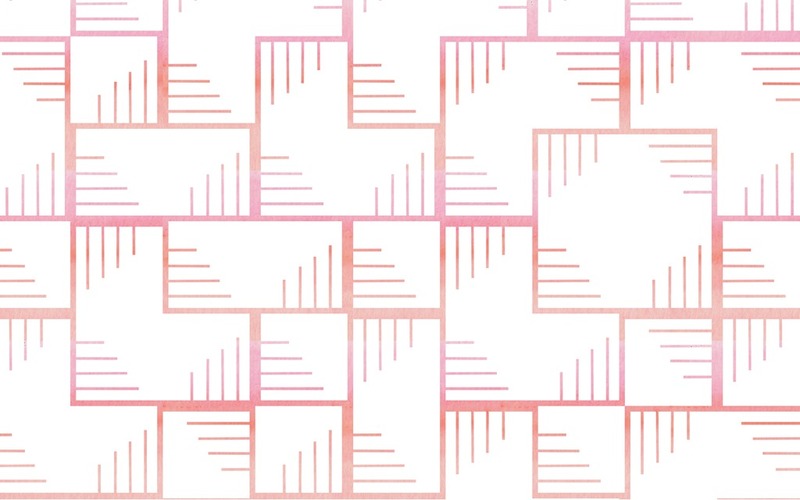 I’ve been working on this design for a little while so I thought this would be a fun way to share. Enjoy! 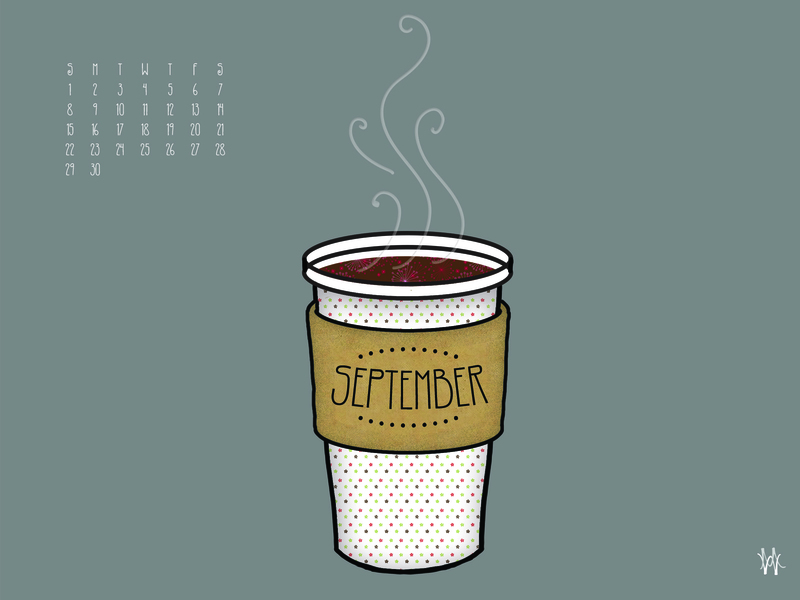 September… I love you. 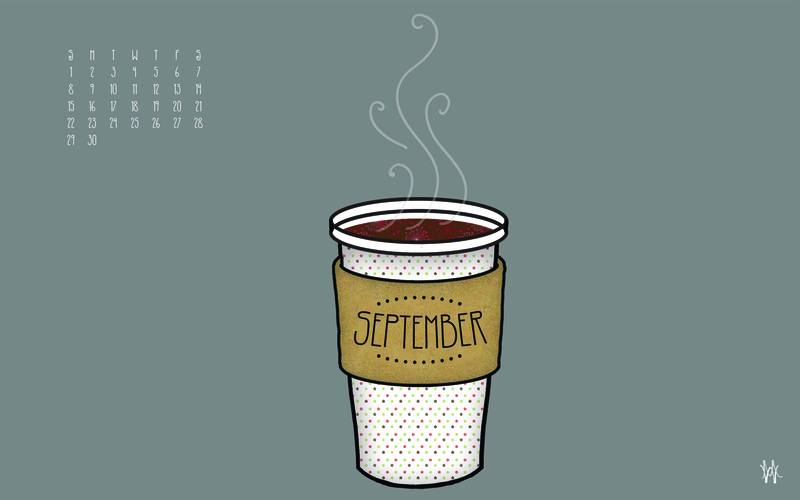 You mark the beginning of Fall (at least in spirit for us Floridians) and bring with it the homecoming of the beloved Pumpkin Spice Latte. Here’s a little desktop tribute. Get it while it’s HOT! 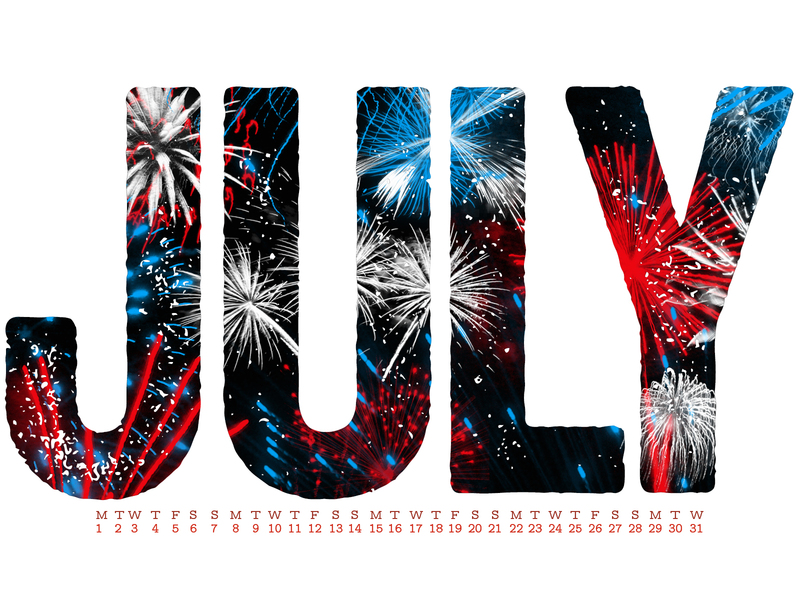 Hello July! You really snuck up on me! If I could have fireworks all month long I’d be happy but I’ll settle for some on my desktop.